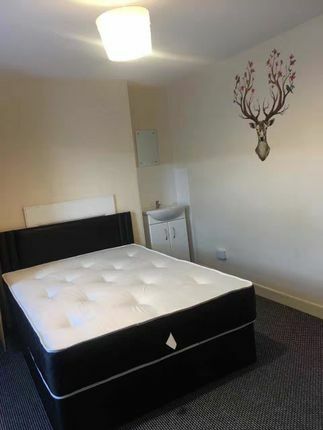 Living Soho are pleased to offer this property located on Vincent street which is perfect for any students. This property comprises 4 spacious bedrooms, 1 bathroom and 1 toilet, living/kitchen area. Each room has its own sink. Early viewing is highly recommended to appreciate the finish & location of this superb property. Don't hesitate to get in touch for any questions or to arrange a viewing.